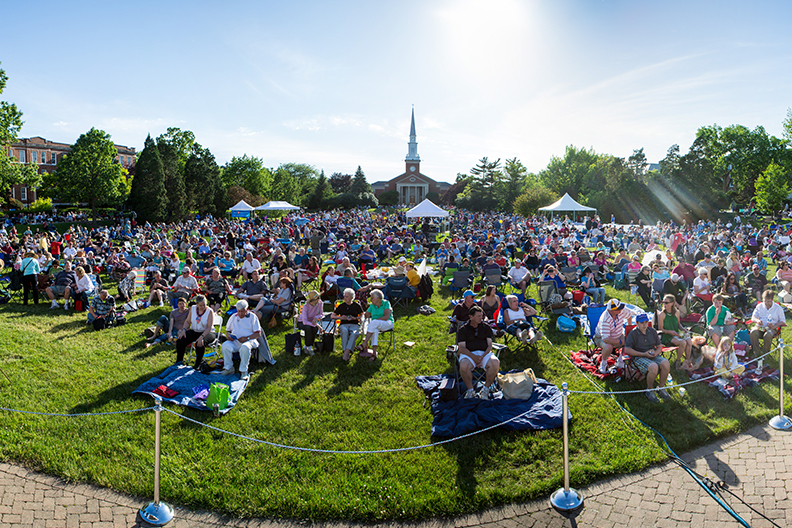 Elmhurst College’s 23rd Annual June Jazz concert will feature famed jazz guitarist and vocalist John Pizzarelli. Guests are encouraged to arrive early, bring lawn chairs, blankets, drinks and a picnic, and enjoy the celebration of summer and the arts. Families are welcome, and food and beverages will be available for purchase.